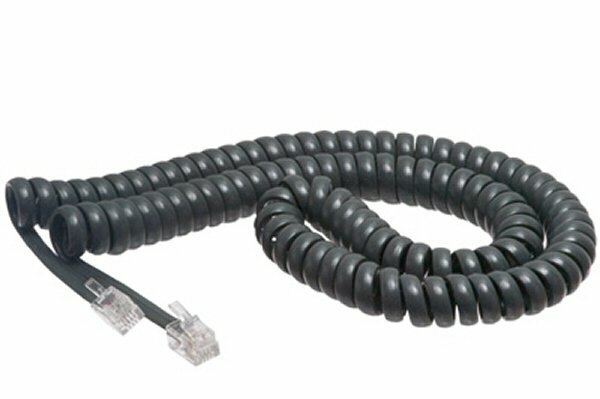 Cat5e fixed length network cables are the perfect combination of value and performance. Available in a large assortment of colors and lengths, we have a cable to fit every situation. Each cable is made of 24AWG stranded pure copper conductor pairs with 50µm gold plated contacts (short body). Most budget cables skimp with only 10µm. Each cable features color matched, snagless, strain relief boots. Cat5e cables are made of 100% bare copper wire, as opposed to copper clad aluminum (CCA) wire, and are therefore fully compliant with UL Code 444 and National Electrical Code TIA-568-C.2 fire and safety standards, which require pure bare copper wire in Cat5e communications cables.